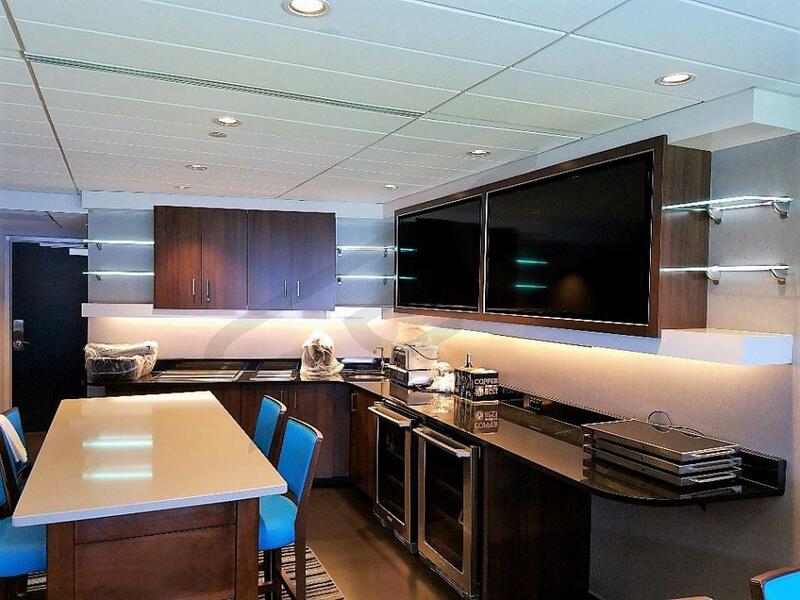 A Carolina Panthers single luxury suite features HDTVs, premium in-suite catering options, interior lounge seating, exterior balcony seating, wet bar, private restroom and a spacious floor plan. 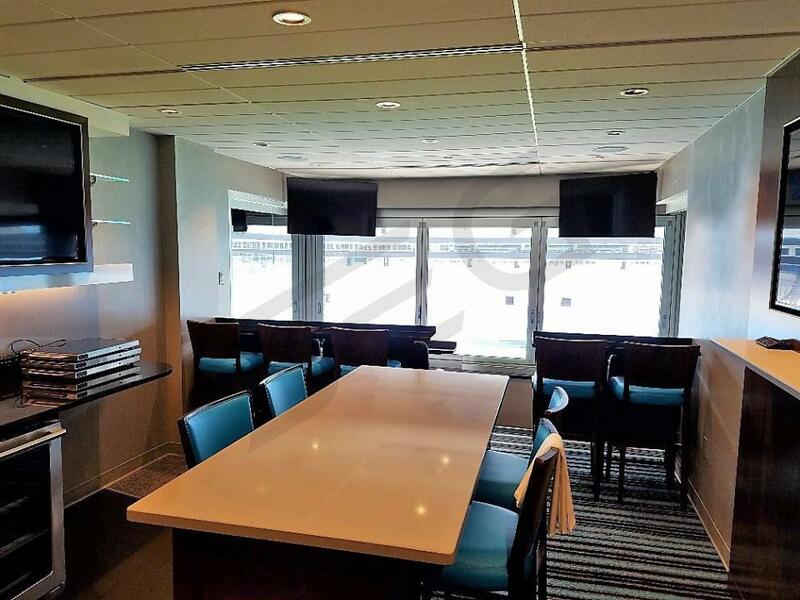 With a Panthers luxury suite, guests will receive exclusive access to the Silver Club, private entry into Bank of America Stadium and VIP parking. Suites will vary in size ranging from 14 - 28 occupancy. 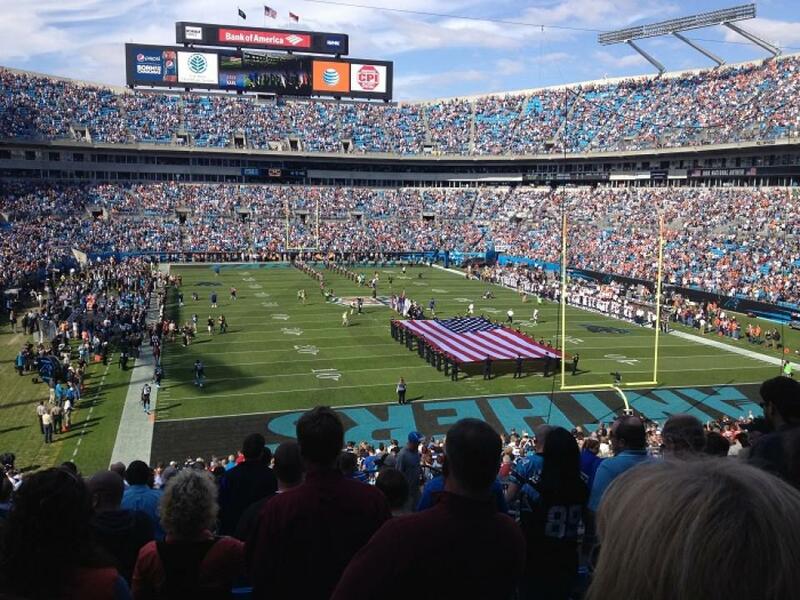 Thank you for signing up for specials at Bank of America Stadium. Enter your email address below to stay in touch. We'll sign you up for our newsletter, which will inform you of the latest inventory and events at Bank of America Stadium. We promise we will never sell or distribute your information. The seating chart below shows where the Dr Pepper ACC Football Championship Game suites at Bank of America Stadium are located.